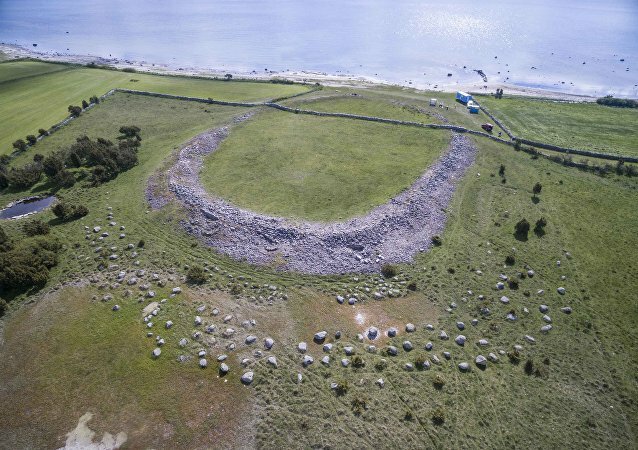 Three-year long excavations on a Baltic Sea island dubbed "the most exciting in Sweden in decades" have unearthed a multitude of bodies, jewelry and Roman gold coins - all left behind after a brutal attack. The University of Reading has announced evidence linking the remains of three massive Roman temples in Hampshire to the infamous Roman Emperor. Italian divers are combing the depths of Lake Nemi in search of a 'party boat' on which the Roman Emperor Caligula may have hosted orgies two millennia ago. 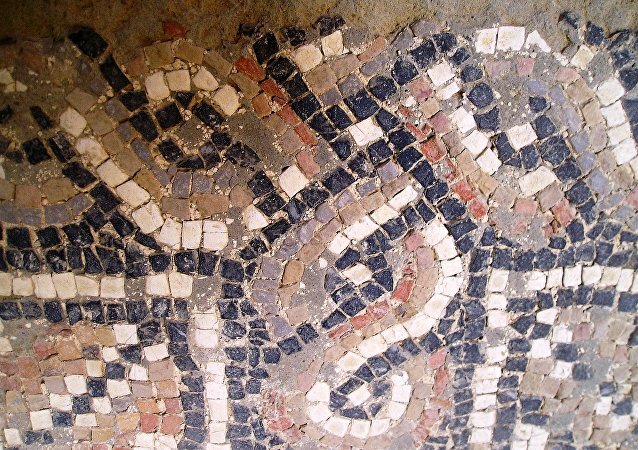 One of the best preserved Roman villas was discovered in Britain by chance after a homeowner in Wiltshire decided to lay electric cables in his garden whilst renovating his barn. New Year’s Eve wouldn’t be complete without a debilitating hangover on January 1. It’s a pain the ancient Greek and Romans knew all too well, and here are their top ways to recover after a rough night.